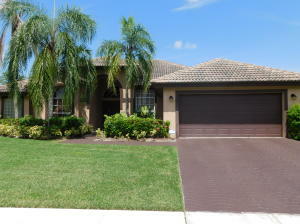 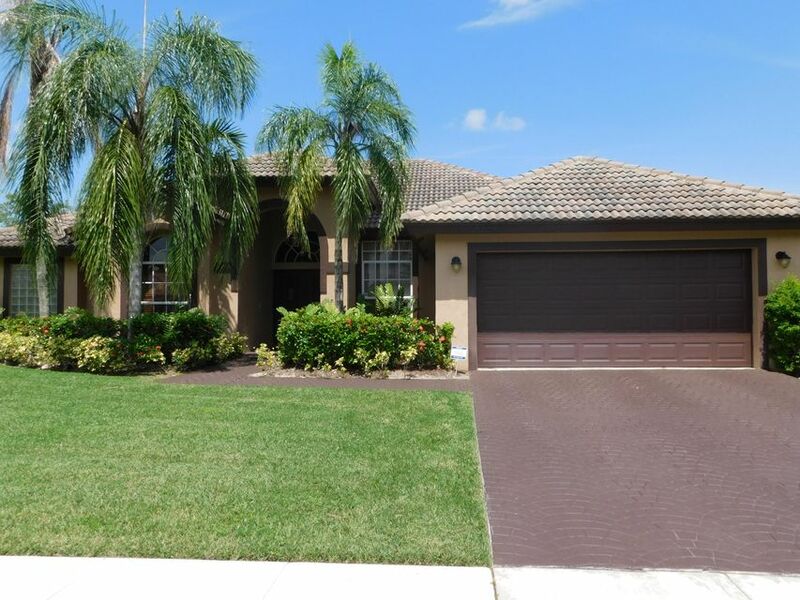 One-story 4 bed, 3 full bath home w/ open layout & split-bedrooms in pet-friendly community. 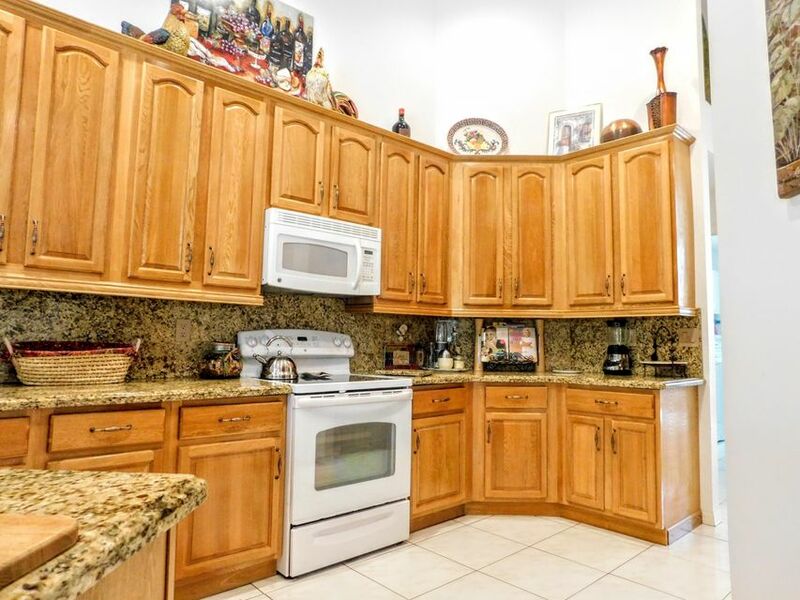 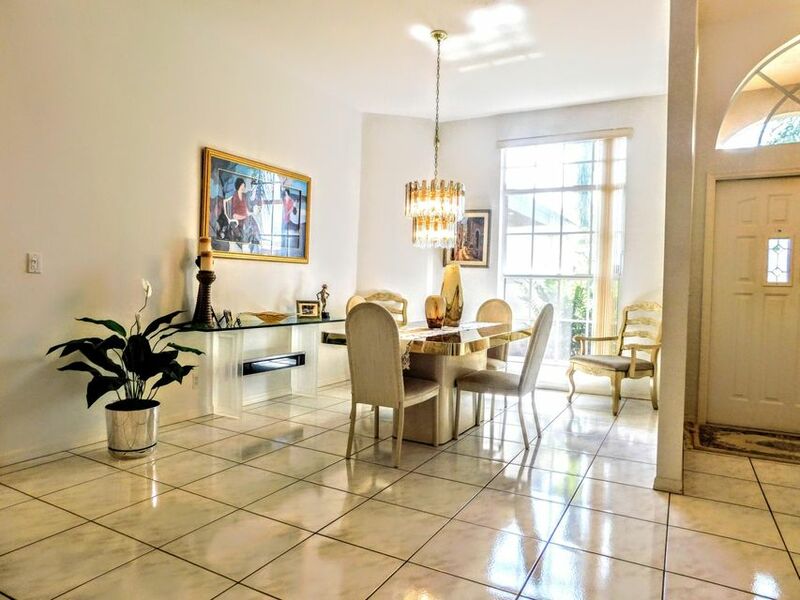 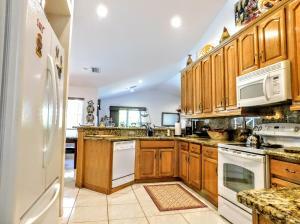 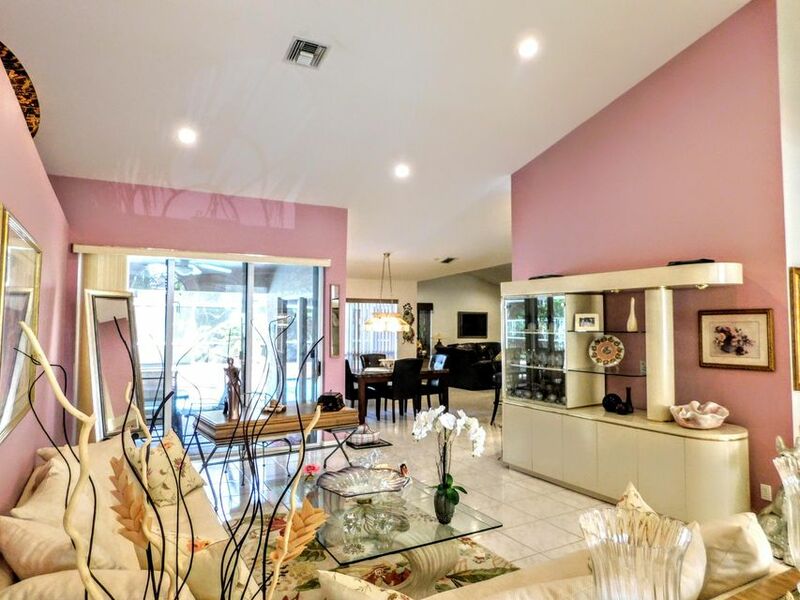 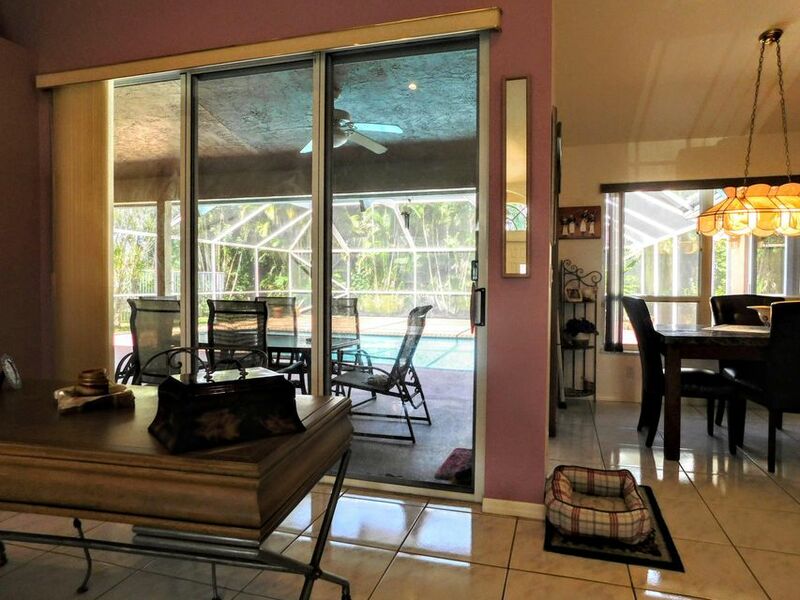 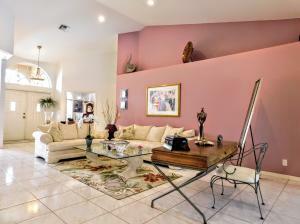 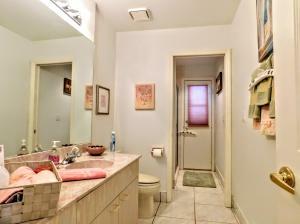 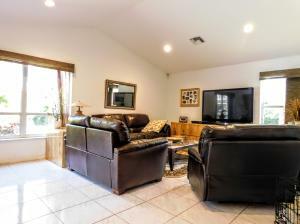 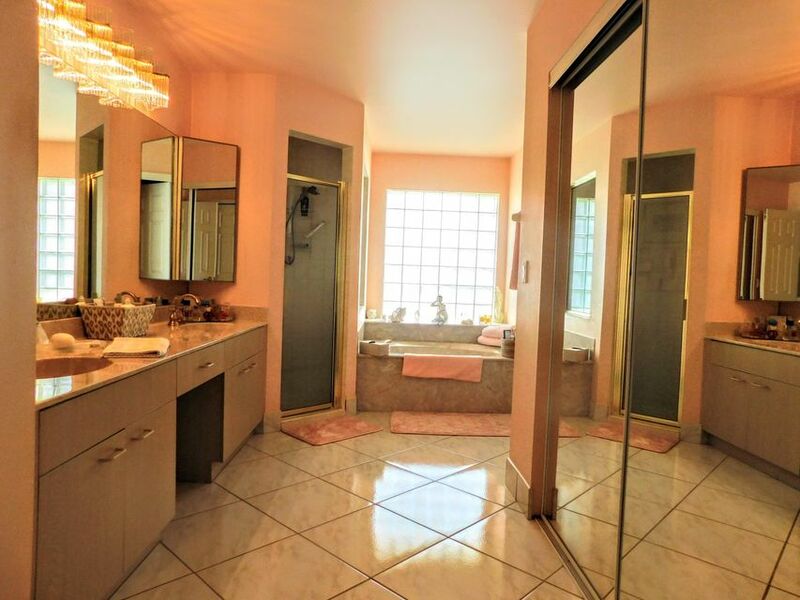 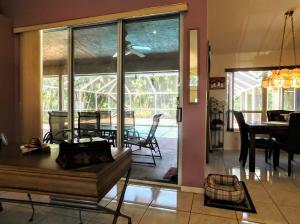 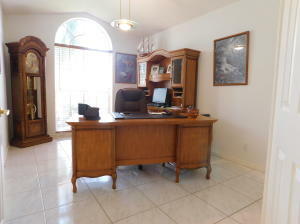 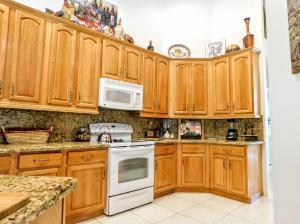 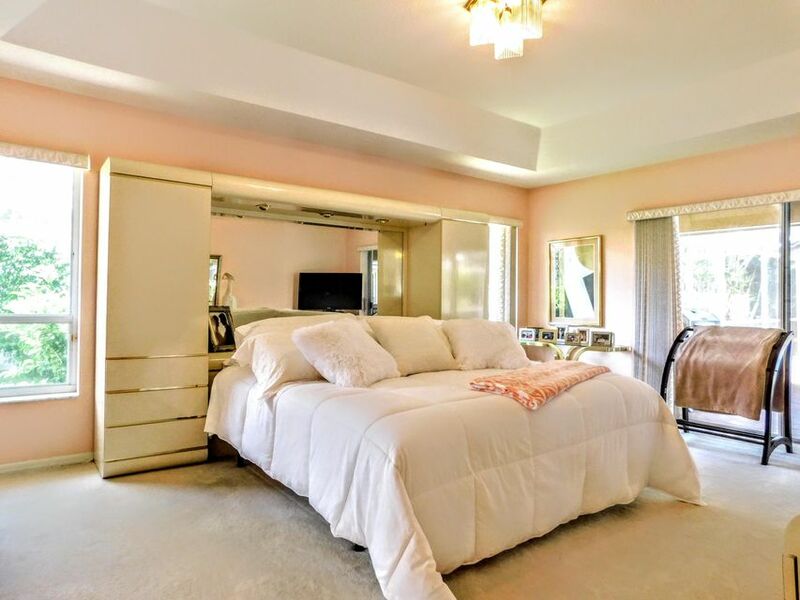 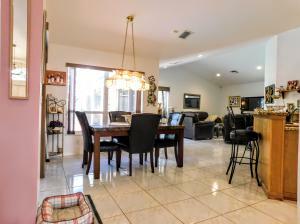 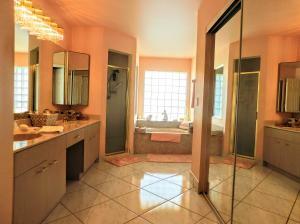 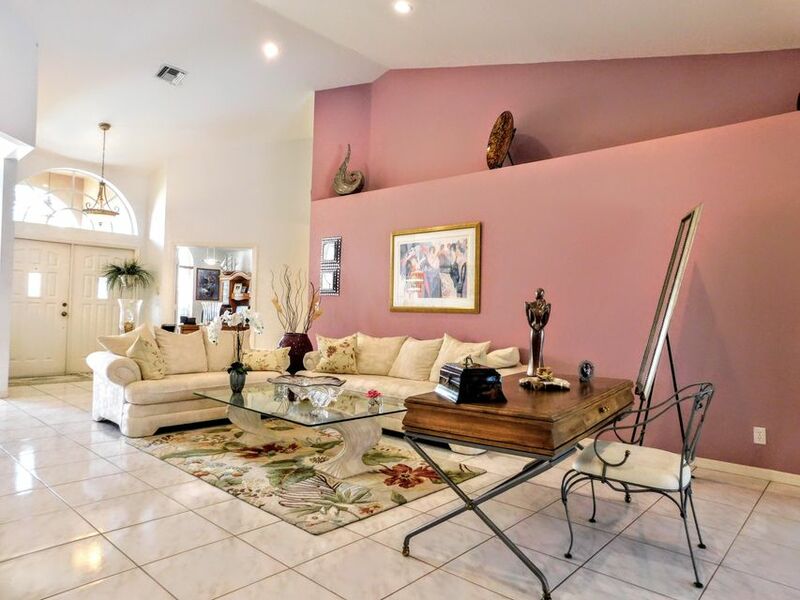 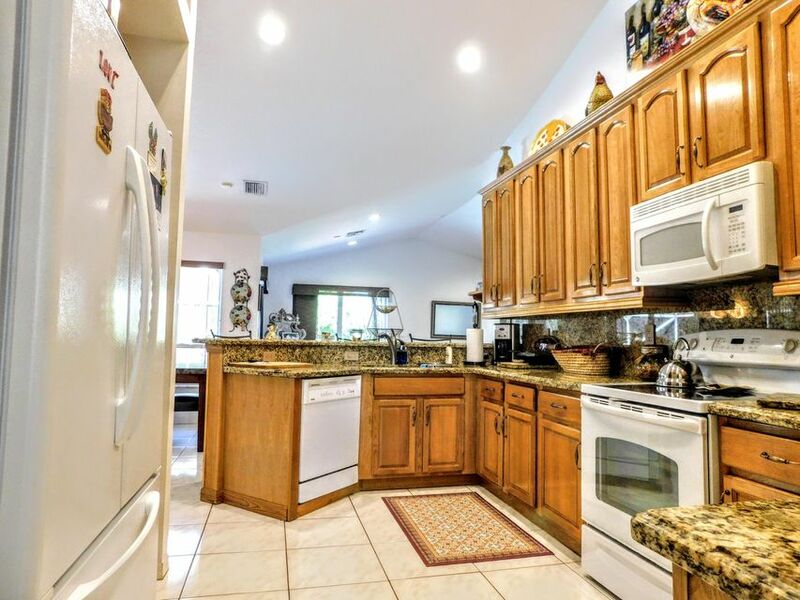 Updated kitchen w/ formal dining area, expansive living room, eat-in nook off kitchen & den that overlooks the pool. 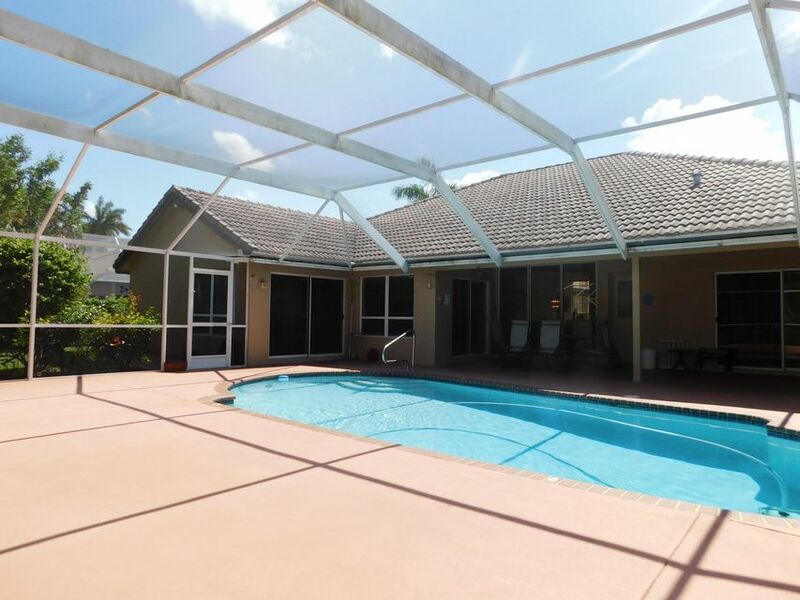 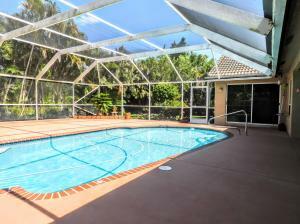 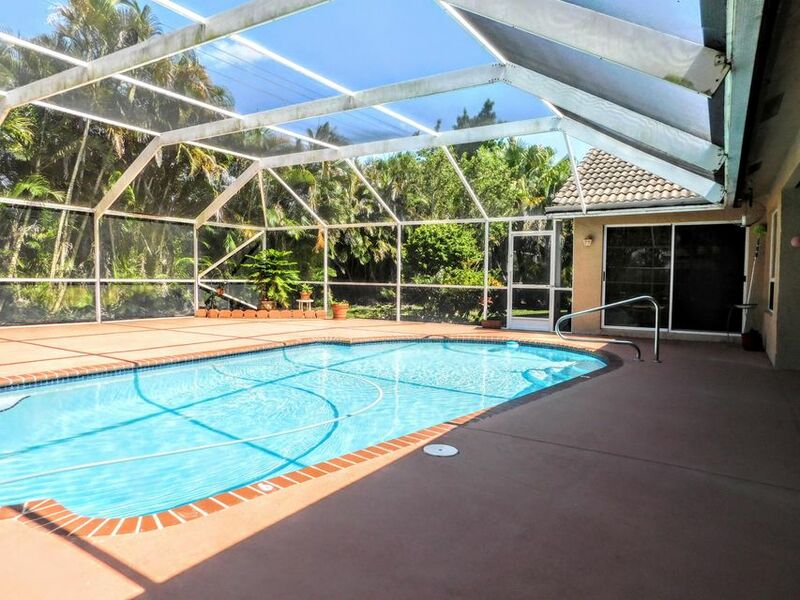 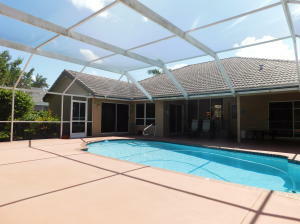 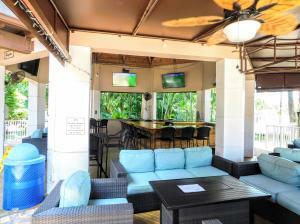 Enjoy screened back w/ in-ground pool, covered patio, large deck area & cabana bath; ideal to entertain guests. 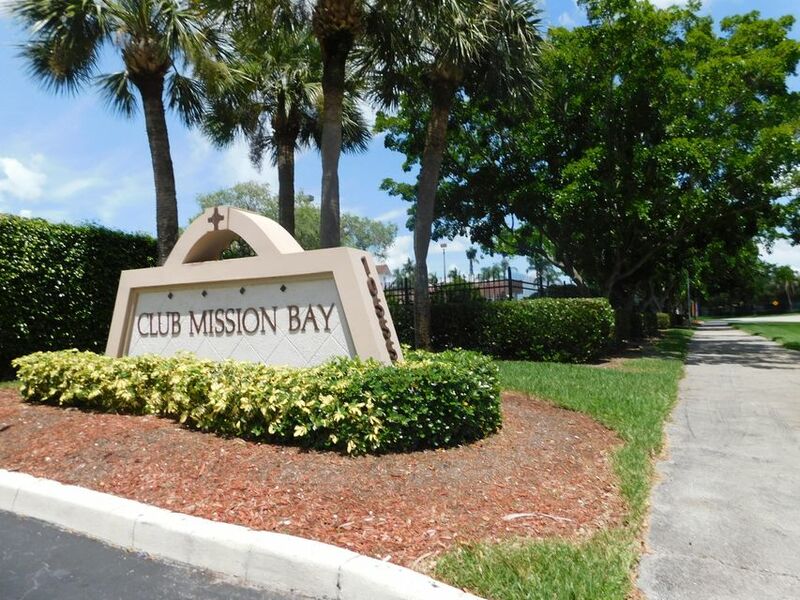 Don't miss out - desirable Cordova subdivision home in sought-after Mission Bay community. 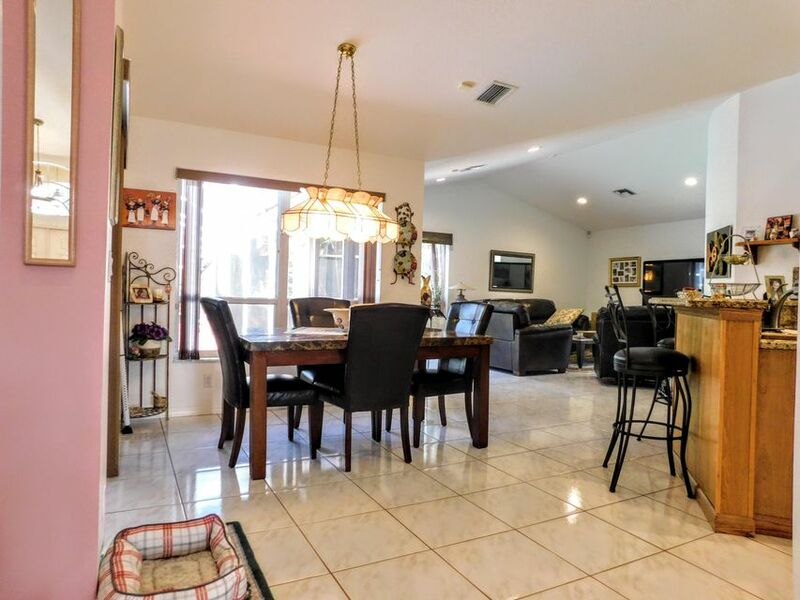 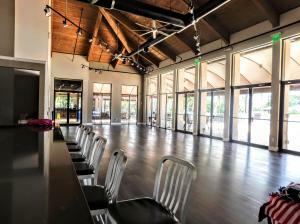 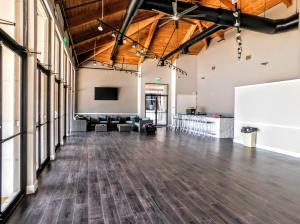 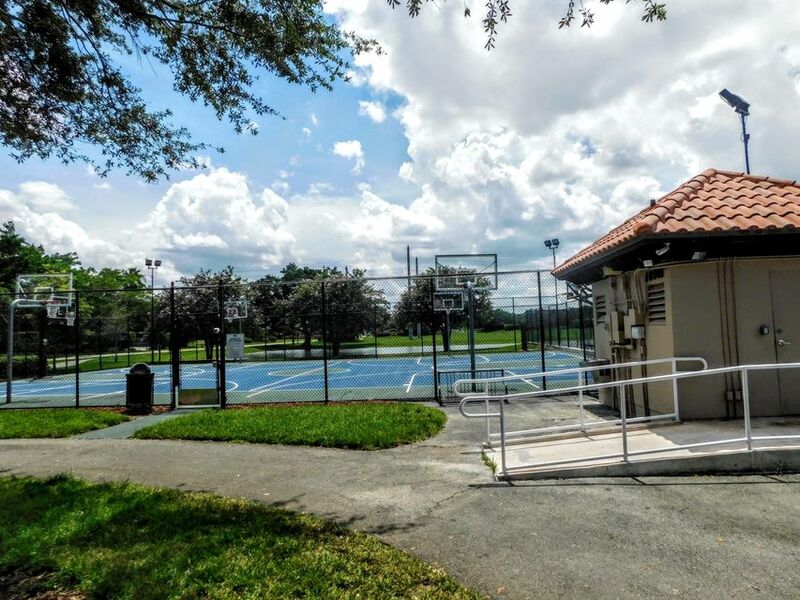 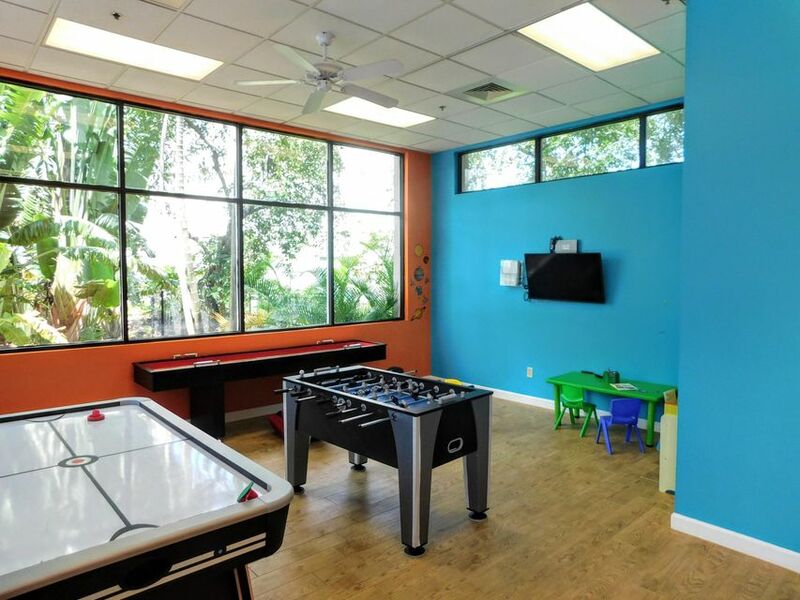 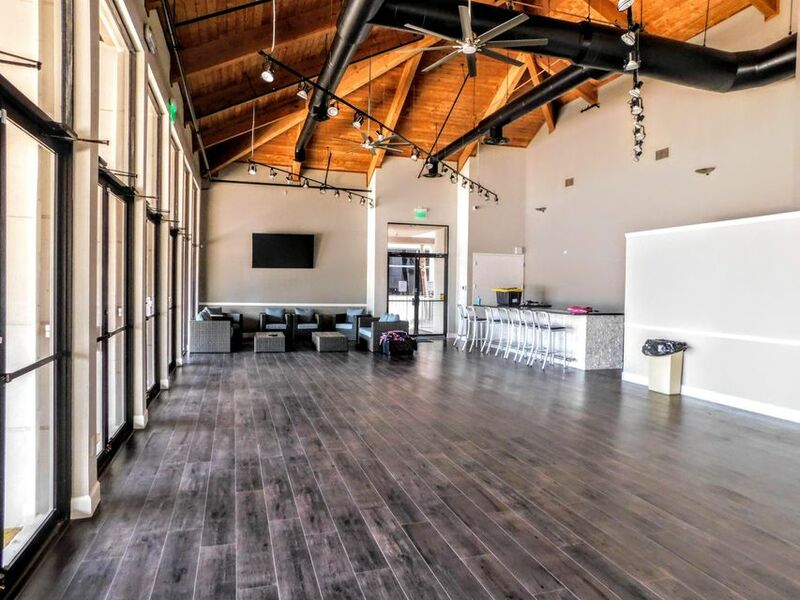 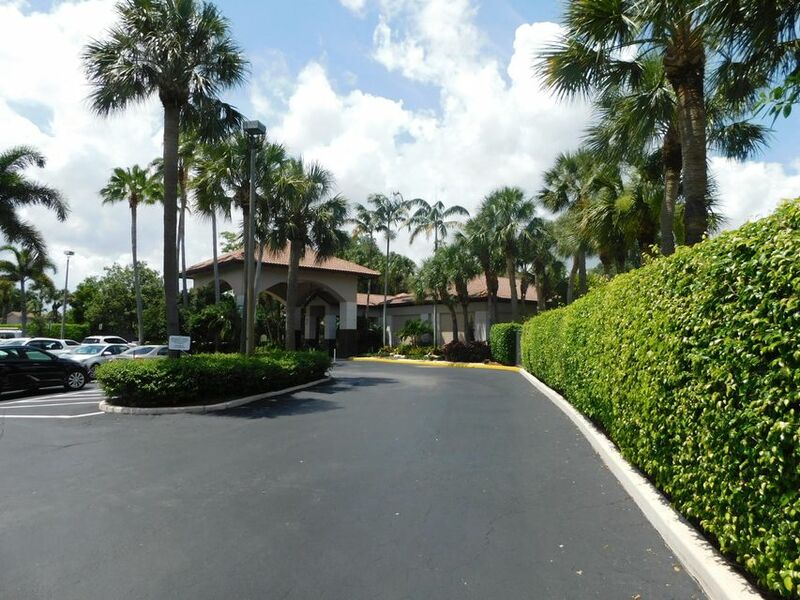 Clubhouse was recently renovated w/ large community pool, exercise facility & classes, many tennis courts, children's covered playground & more for homeowners. 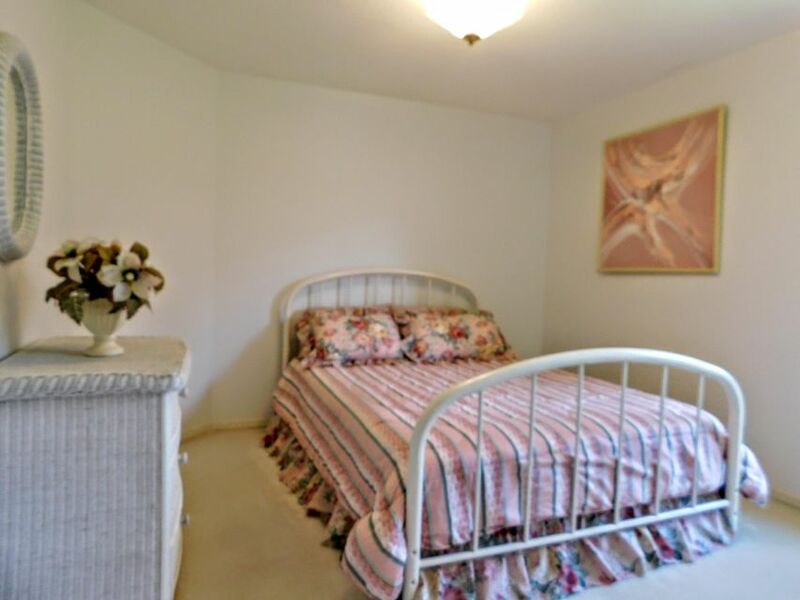 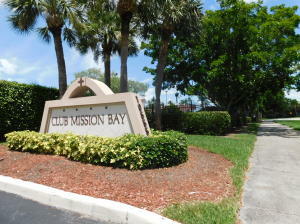 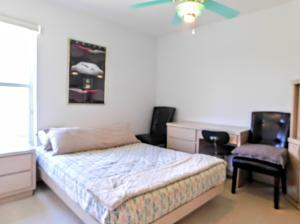 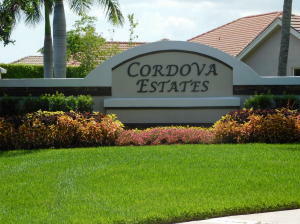 Ideally located next to shopping, major roads & top-rated schools. 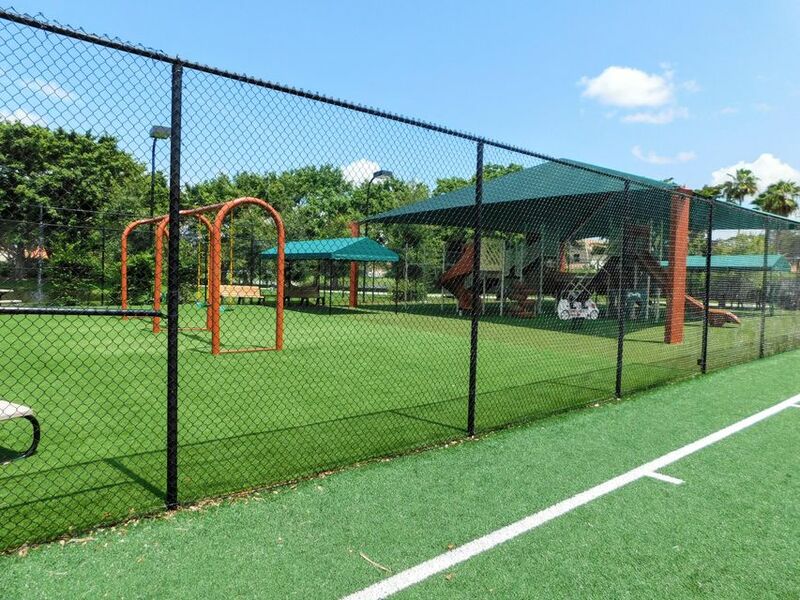 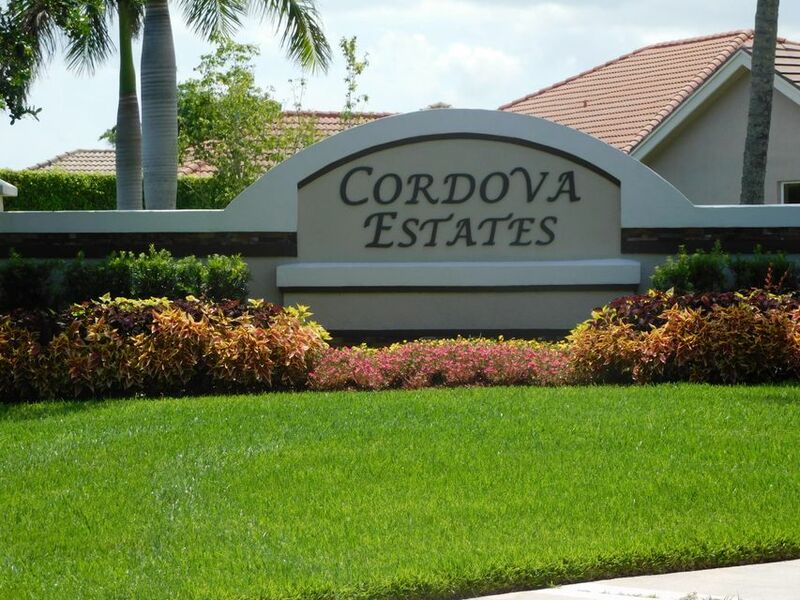 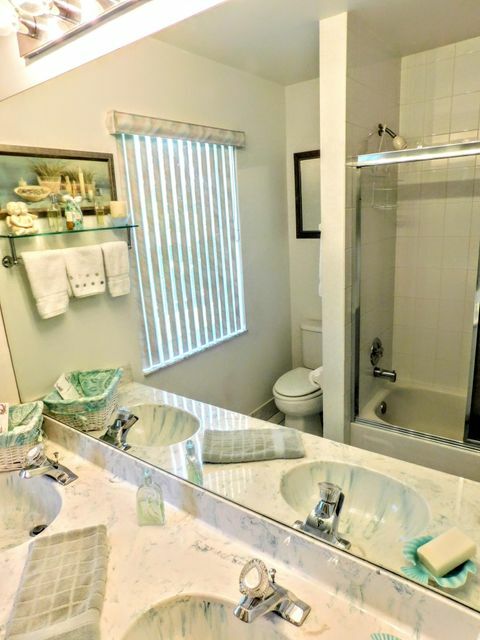 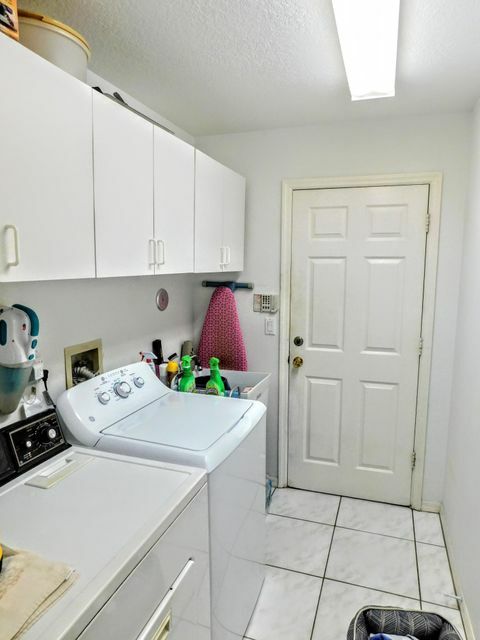 Short distance to public park: golf, water park, amphitheater, dog park & more!